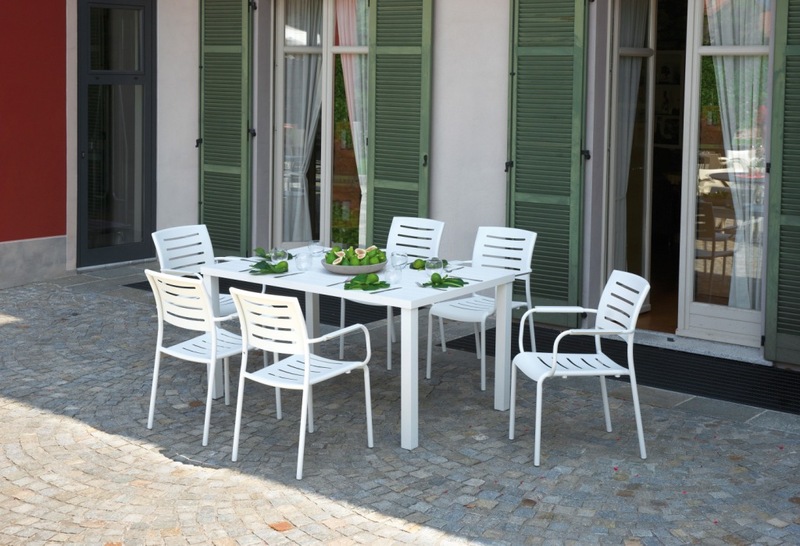 Ombrellificio Zucchelli manufactures and markets products and accessories for the sea and for the furnishing of gardens and green areas, special design and excellent quality. Our range includes chairs, beach umbrellas and maxi umbrellas, sunbeds, tables and chairs, used equipment, outdoor furniture, accessories and outdoor games, rain umbrellas (entirely produces in Italy, with cane ribs) and hunting umbrellas. 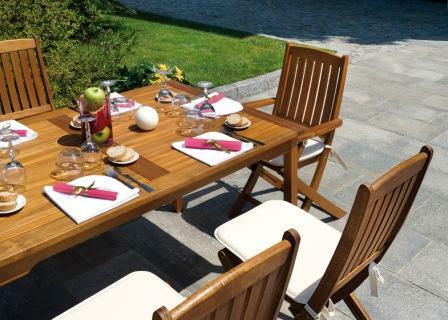 A wide assortment that meets business needs and leisure. Ombrellificio Zucchelli is located in the hearth of Tuscany, a region that has always been appreciated as the home of culture, style and art. In our business, we try to be worthy heirs of the hystory of our land, giving each of our product design and unique colors.